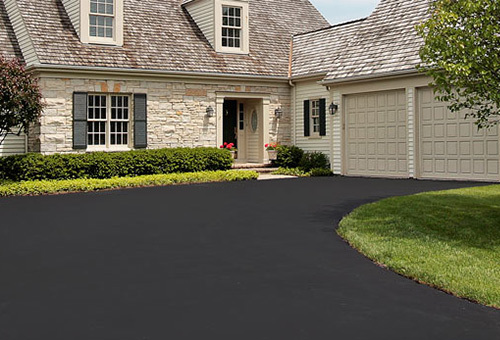 We are the best company in driveway sealcoating, hot crack filling, pot hole repair, cut & patch, infrared asphalt repair, and line stripping. 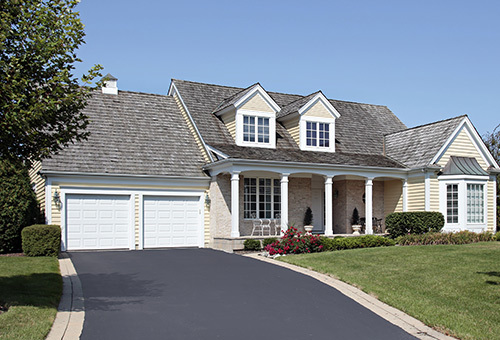 Castle Driveway has successfully served homeowners in Westchester County, NY and Fairfield County, CT. We support communities in NY like Thornwood, White Plains, Katonah, Armonk, Bedford, Mount Kisco, along with communities in CT like Stamford, Norwalk, Wilton, Westport, New Canaan, Weston, and Greenwich since 1979. 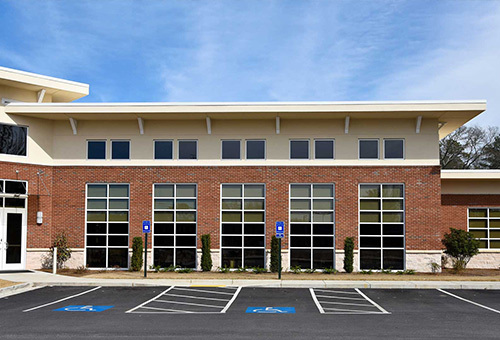 We are fully-licensed and guarantee all of our workmanship, making us your first choice for residential driveways, commercial parking lots, and asphalt solutions. We have set the standard by giving our customers the highest quality materials and workmanship for the money. You will always receive a free on-site consultation to address your concerns. A detailed quote will reflect the best course of action to maintain your asset for years to come.